Stickers have become an essential element of contemporary street art used by the most underground of artists. With stickers, anyone can plant their flag, gain notoriety, recognition and attain instant coverage while the action itself is inconspicuous. 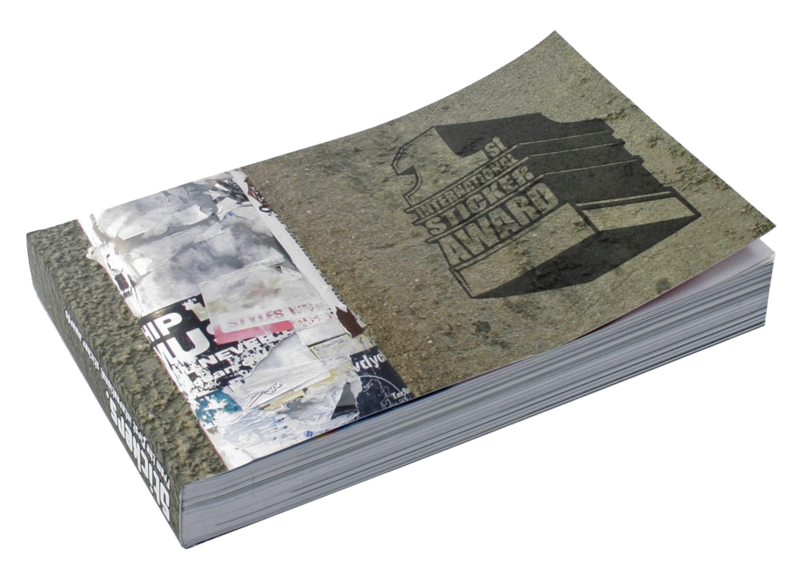 This book documents the best submissions from the first international sticker awards which have been established to record this constantly evolving movement.